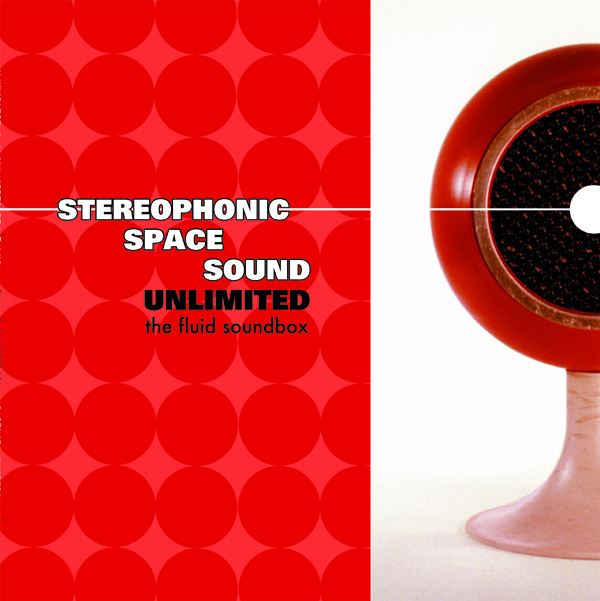 Stereophonic Space Sound Unlimited - The Fluid Sound Box LP - red vinyl edition with free digital download coupon! SSSU's second album, out of print on vinyl since 2000 - origially released by Mai Tai Records, first time as a vinyl LP on Dionysus! 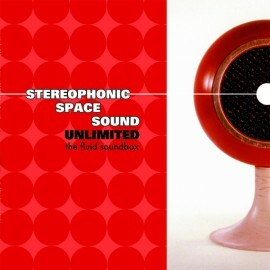 Cover art by Shag.